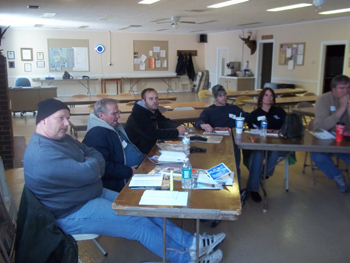 Safety PromisesOur Ohio Concealed Carry Classes are taught by Chief Instructor John Weslow, (Certified Instructor since 1996). 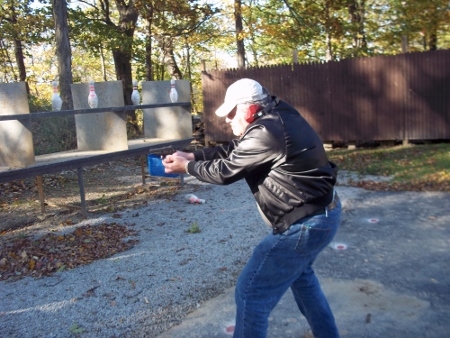 "I will promise that after taking this basic class you will be qualified to get your Ohio CCW Permit AND you will be better prepared to protect yourself or your family with a firearm if the need ever arises. Includes Personal Protection, Classroom Instruction and Live Fire on Range, and Certification required for OHIO CONCEALED CARRY LICENSE. Then Please Call 419-448-4882 for your private class to complete your training. Contact Chief Instructor John Weslow for details and particulars .